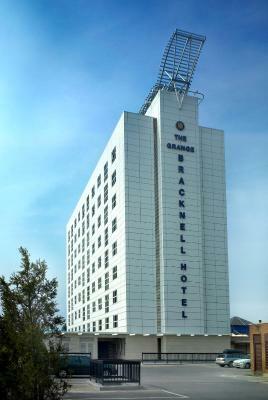 Lock in a great price for Grange Bracknell Hotel – rated 8 by recent guests! 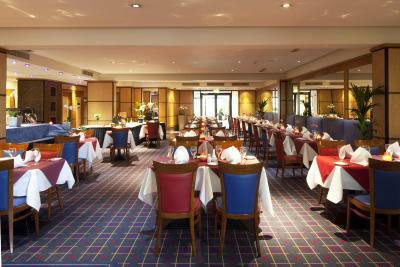 The evening meal , service and room all excellent. The staff are more than willing to help. 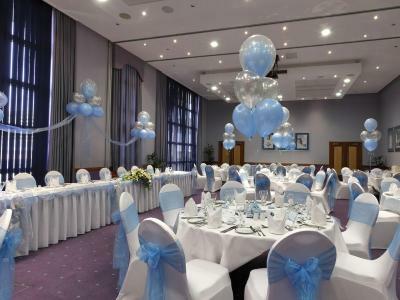 Also the delux room was given because were celebrating an occasion. 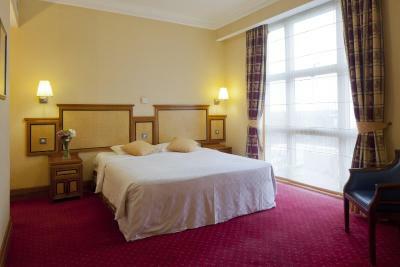 Excellent location, bed, bathroom and room service. 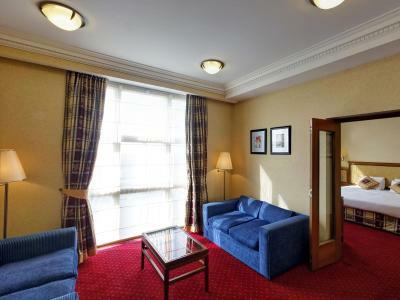 Lovely large room. 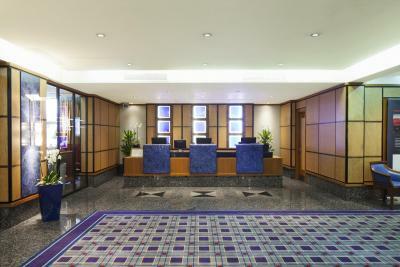 Staff including the chambermaids were really friendly and helpful. Nice bar and restaurant area, reception staff okay. 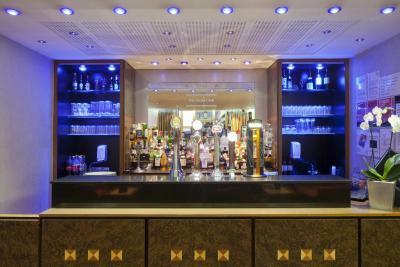 Bar staff were great - very helpful and friendly! Great terrace out from the bar area - I am sure it would be wonderful in the summer. Room was okay, iron and board provided, all required facilities. Clean and tidy, spacious. 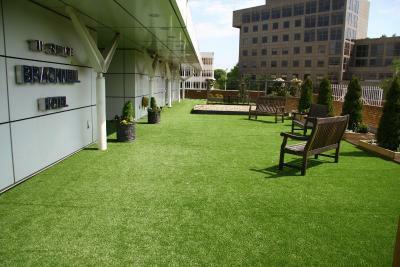 Very convenient location for the office and for access to the very swish shopping and leisure complex (The Lexicon). I found the staff on check out staff very helpful, printed off my tickets after i broke my own tab. Grange Bracknell Hotel This rating is a reflection of how the property compares to the industry standard when it comes to price, facilities and services available. It's based on a self-evaluation by the property. Use this rating to help choose your stay! 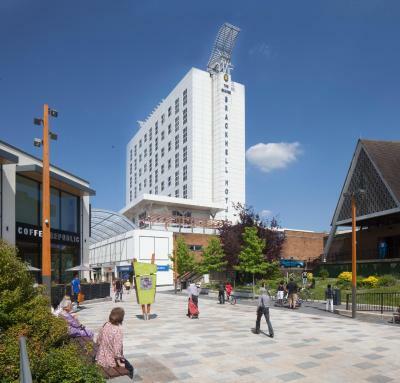 The Grange Bracknell is a family-friendly hotel located close to shops, restaurants and entertainment. Ascot Racecourse is a short train ride from Bracknell Station. 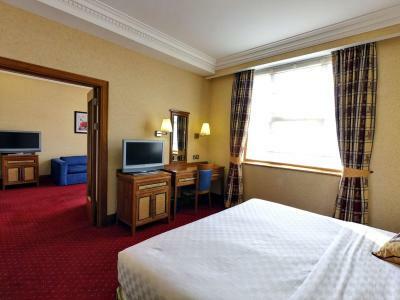 Each spacious room with attached bathroom has a flat-screen LCD TV, air conditioning and a broadband connection. 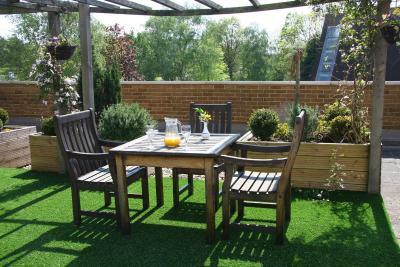 The apartments at Grange Bracknell have a lounge area and a kitchen. 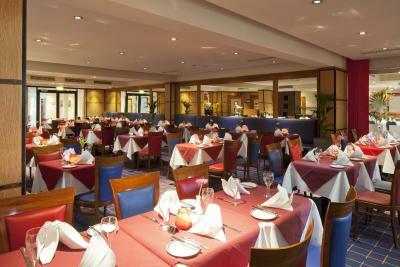 You can dine at the hotel, which serves modern international cuisine in Ascot Green Restaurant. 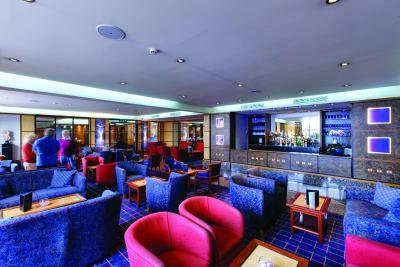 The lounge bar serves a range of drinks in a calm atmosphere. 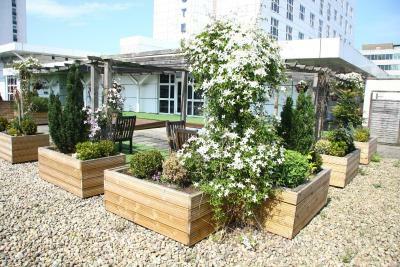 The private rooof garden can be used for events. 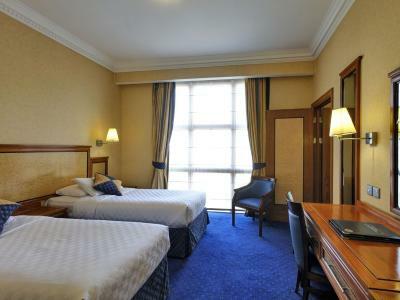 Grange Bracknell Hotel is also well-connected to the M25, M3 and M4 motorways, and 8.1 mi from Legoland Windsor. 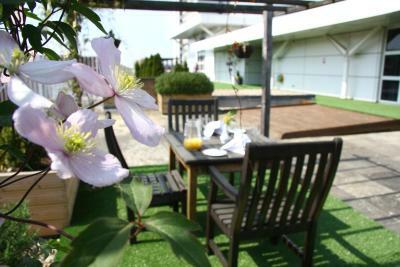 When would you like to stay at Grange Bracknell Hotel? 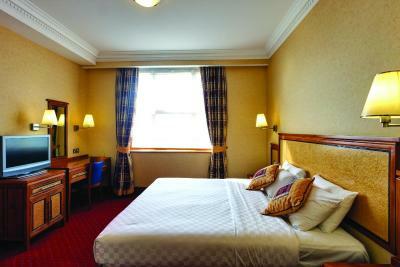 Superior rooms feature double beds and are fitted with a 32-inch TV. 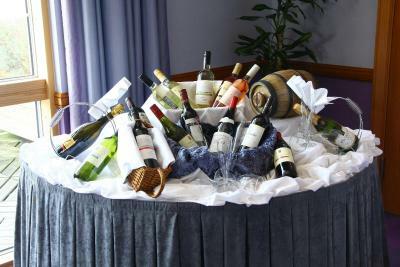 Rooms are normally offered for single or double occupancy. When booking a room with breakfast inclusive, please note that is a continental breakfast. Public parking is available at a location nearby (reservation is not needed) and costs GBP 6.50 per day. Rooms incorporate a spacious sleeping area with king-size bed, a lounge with sofas, 2 flat-screen televisions and a small kitchenette. Kitchenettes are fitted with a sink, cooker, microwave, fridge and dishwasher, with crockery and utensils available upon request. 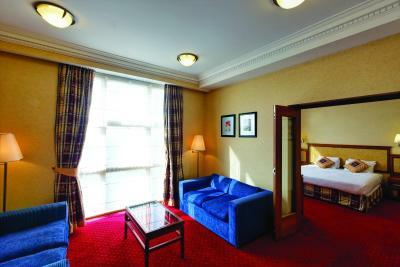 Suites can sleep up to 6 people, with the lounge accommodating up to 4 rollaway beds. 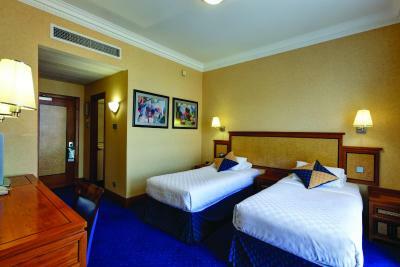 Twin rooms feature twin beds and are fitted with a 32-inch TV. 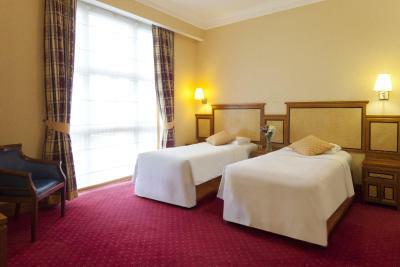 Rooms are normally offered for single or double occupancy. 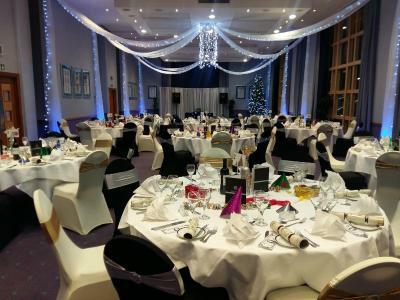 House Rules Grange Bracknell Hotel takes special requests – add in the next step! 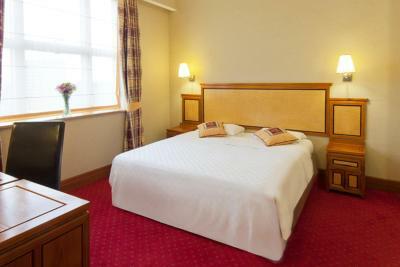 All older children or adults are charged GBP 47 per person per night for extra beds. 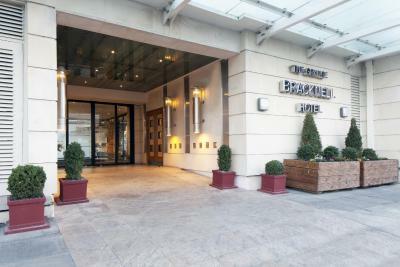 Grange Bracknell Hotel accepts these cards and reserves the right to temporarily hold an amount prior to arrival. Minimum age for check in is 18. 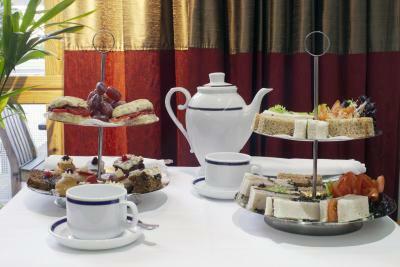 We didnt book breakfast because having stayed before it is expensive £17, and a little on Luke warm side. Also not a huge choice. Also had to ask for dresing gowns and slippers. 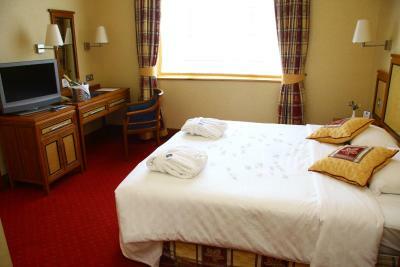 Superior room comes with twin beds pushed together, not very comfortable, was expecting a proper large double bed. No point upgrading, stick with standard room and you get a double bed! The bath was difficult to get in and out. Breakfast was expensive and the food was poor. I would have got a much better deal if I had booked direct with the hotel. having to use and pay for public multi storey car park. Shower temp. could not be adjusted, bathroom sink badly cracked and should be replaced. The room was too small, the furniture was so out-dated!! The air conditioning was noisy, staff were miserable, wouldn’t bother staying here again when there’s far better hotels in the area. The TV was ancient - come on Grange Hotel, re-invest some money and at least update your TV's!!! Not acceptable for the money charged. 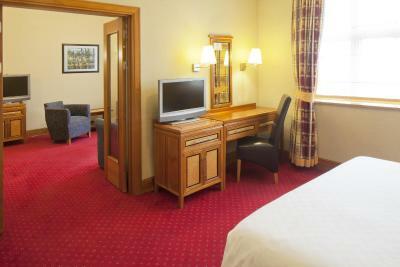 The rooms are clean and tidy but could do with some modernisation - all a little dated.